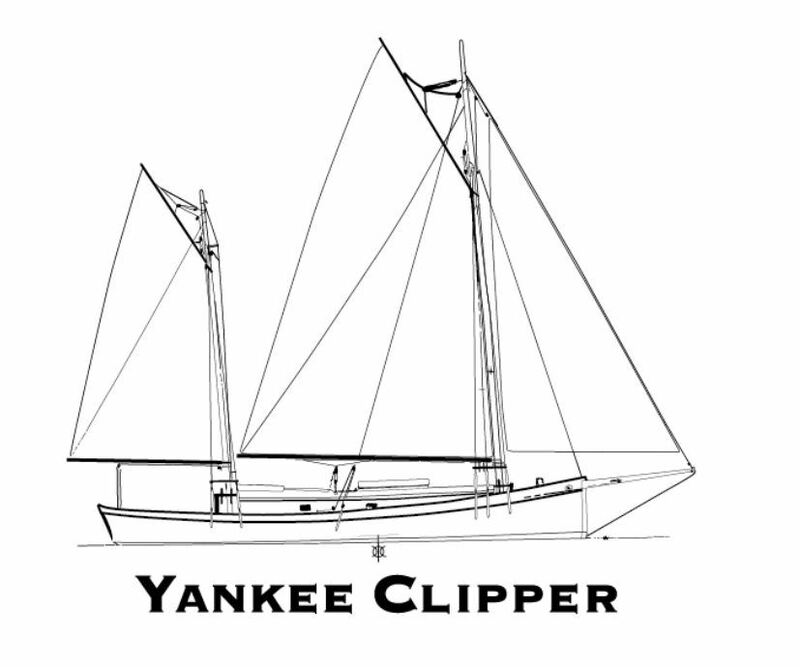 We sail the s/v Yankee Clipper, a Gaff Rigged wooden ketch. 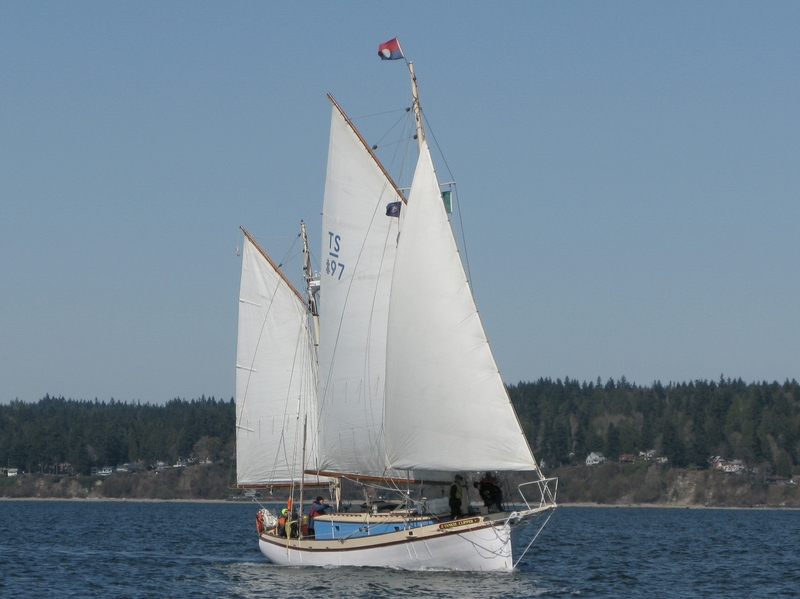 Our boat was built as a power boat in 1941 by the Navy and donated to the Boy Scouts who converted her into a sailboat. She is a Coast Guard inspected vessel and is 44’ on deck and has an 11’ beam. She draws 5’ of ways water and has a new 75 horsepower Yanmar diesel. She can carry 1,000 square feet of sail. Do you ever need adult volunteers? I’m a mom of a former Boy Scout and want to learn to sail and also help/mentor young adults. I’m very interested in the Sea Scout program. Please let me know how I can participate.